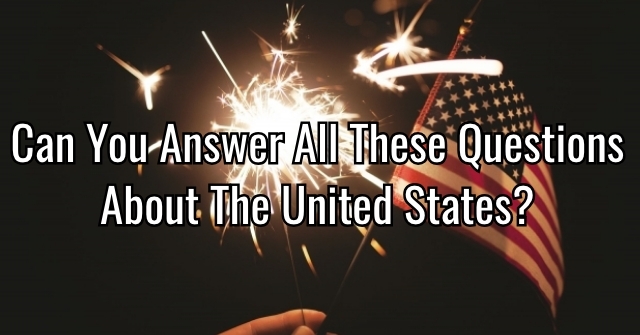 Can You Answer All These Questions About The United States? 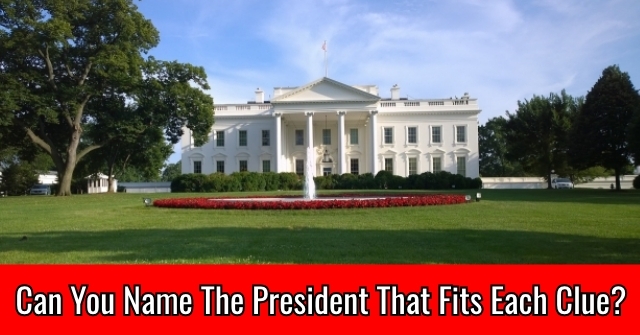 Can You Name The President That Fits Each Clue? 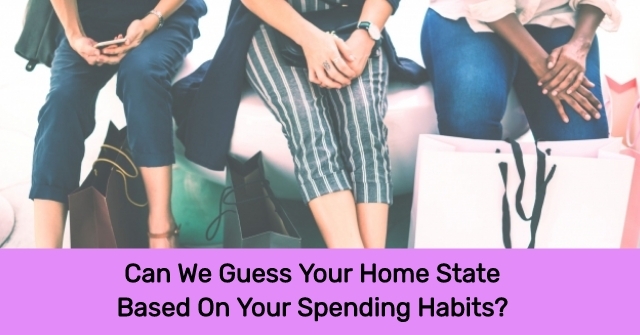 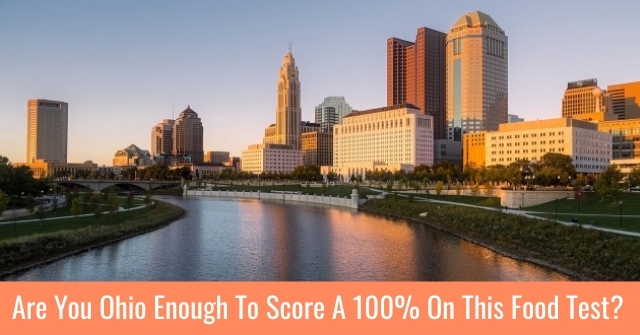 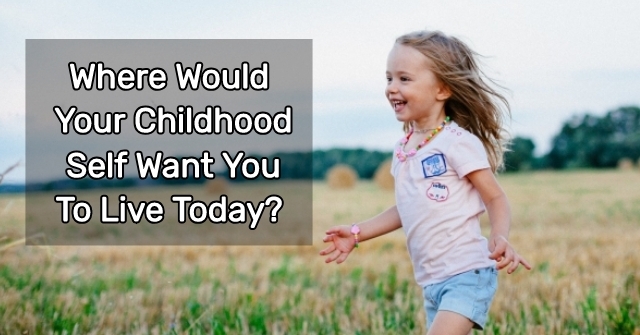 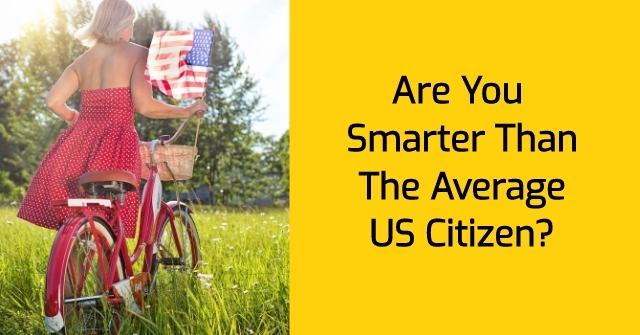 Are You Smarter Than The Average US Citizen? 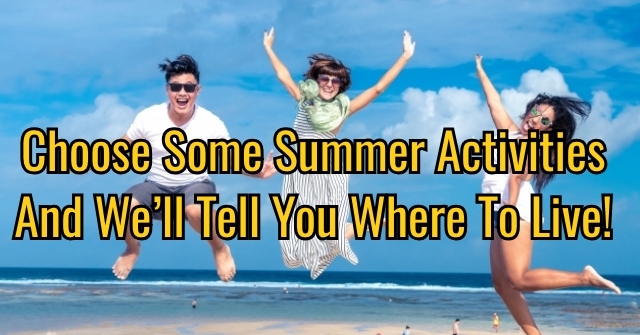 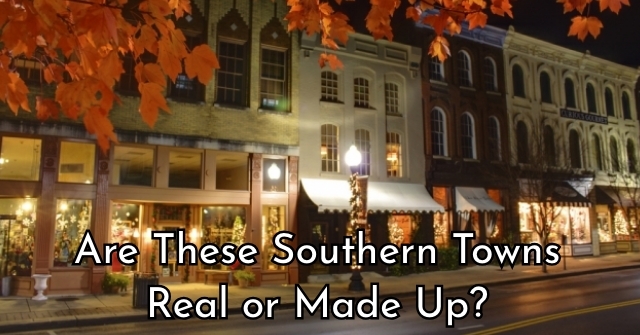 Are These Southern Towns Real or Made Up?